Abundance Foundation is pleased to announce a new Commitment to Action (CTA), called Out of Eden Learn: Journeys to Global Understanding. This Commitment to Action, unveiled at the 2015 Clinton Global Initiative (CGI) Annual Meeting, is a partnership between the Abundance Foundation and our long-time collaborators at Project Zero, a research center at the Harvard Graduate School of Education. This new initiative will bring 70, 000 students to Out of Eden Learn (OOEL), a free, open, online global learning community developed around Pulitzer Prize-winning journalist and National Geographic Fellow Paul Salopek’s Out of Eden Walk. 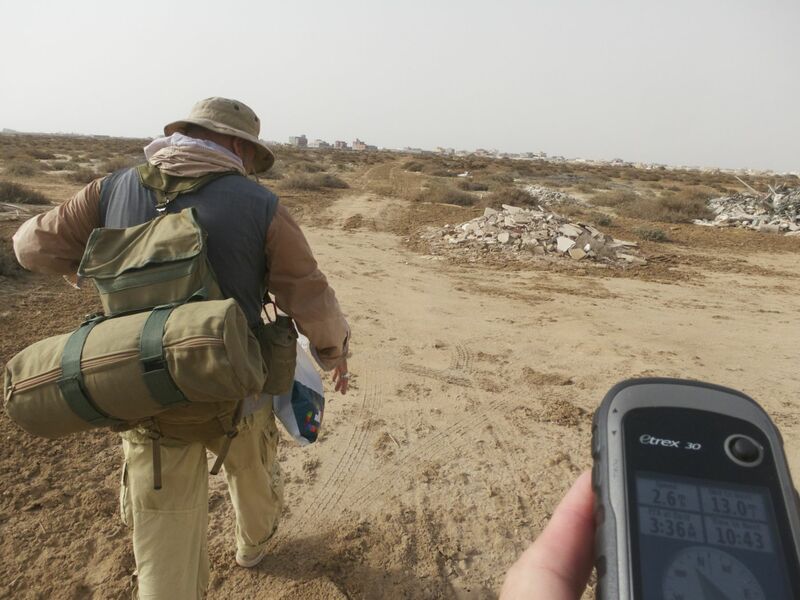 The platform allows students from around the world to accompany journalist Paul Salopek’s 21, 000-mile, multi-year journey on foot to retrace the migratory pathways of our early human ancestors from Ethiopia to Tierra del Fuego, Chile. This CGI commitment will allow the OOEL program to reach 70, 000 new students, supported by at least 3, 500 teachers in at least 50 countries by November 2017. “Projects Zero’s learning community invites students to experience human connections by putting them in touch with young people growing up in different parts of the world. Students are invited to slow down, look carefully at the world, exchange stories with other young people, and reflect on how our individual lives connect to bigger human stories, ” according to Paul Salopek. The OOEL online platform offers young people the opportunity to expand global understanding, explore assumptions about their cultures and communities, look carefully at their worlds, and address the challenges of modernity and technology in their lives. Classrooms, after school programs, and individual students from around the world are clustered into small, diverse learning groups to experience a “learning journey” together. They complete weekly activities, post their responses, and read and respond to others’ posts. Paul Salopek on the trail. Through this CGI commitment, Abundance Foundation and Project Zero will expand program content and deepen the reach of OOEL to new populations and geographies beyond the current 10, 000 students in 41 countries. The commitment seeks to expand OOEL’s reach by increasing language access for non-English speakers, enabling a low-bandwidth option for engagement in resource-limited settings, creating an online discussion forum for participants, and developing public art installations to explore themes of the walk.